On 9th March 2016, European leaders announced that the so-called "Balkan route" was closed after Croatia, FYROM and Slovenia completely shut their borders to people trying to pass through to seek asylum in northern Europe. For thousands of people fleeing, this route represented one of the few ways to reach safety and protection in Europe. Today, hundreds of vulnerable people are still stranded in Serbia, FYROM and Bulgaria, trying to reach their final destinations through dangerous routes in the hands of smugglers or stuck in transit areas at the Serbia/Hungary border. People surround the only water tap for 1,000 people. 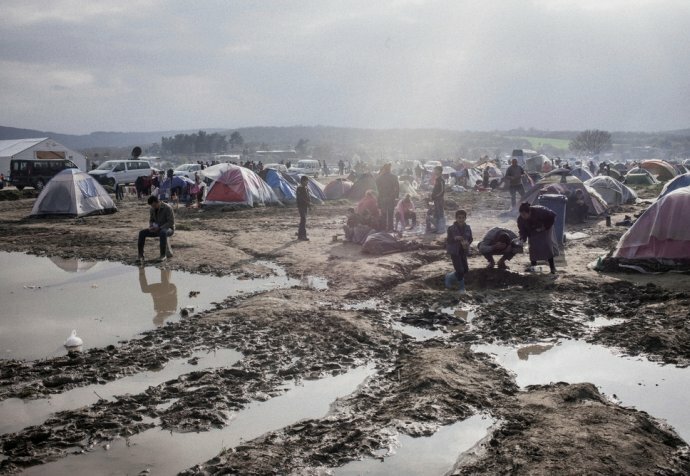 Médecins Sans Frontières teams in Serbia have observed a worsening humanitarian and medical situation directly linked to the restrictions at the borders for thousands of migrants and asylum seekers. “In the last months, an increasing number of our patients reported cases of violence and abuse and showed physical trauma directly associated with violence. Many of these cases were allegedly perpetrated by Hungarian authorities” said Simon Burroughs, Médecins Sans Frontières’ Head of Mission in Serbia. “We strongly condemn the use of excessive force and we urge the Hungarian authorities to take the necessary actions for these practices to stop”. In recent months, the possibility to apply for asylum in the EU through Hungary has been drastically reduced. It reached a new low in early July with a new policy that extends border controls to an eight-kilometre area inside Hungary, effectively allowing push-backs of people to Serbia. Dozens of families are stuck with the dilemma of waiting in appalling conditions or being exposed to further violence and abuse along dangerous smuggling routes. 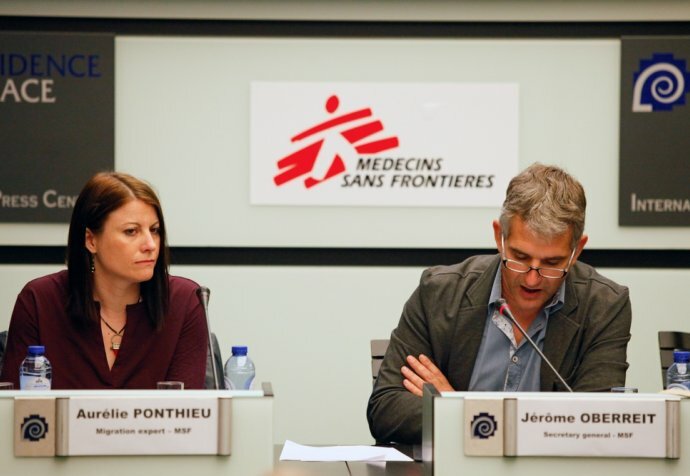 “Médecins Sans Frontières has seen a steady and significant increase in conditions that reflect the psychological impact of restrictive border regimes; this includes depression, post-traumatic stress disorder and anxiety.” EU policies have stemmed the flow of people looking for protection in Europe through the Balkans, yet thousands of people have been abandoned out of sight, much more exposed to violence, destitution and despair. Not only are European and Western Balkans governments failing to respond to the needs of thousands, but they are also promoting policies that have detrimental consequences on the wellbeing of already vulnerable people. "Once again we urge European leaders to provide safe and legal alternatives to those seeking protection”, concluded Burroughs. "Restrictive policies at the Serbia/Hungarian border must be reviewed and conditions for the people in transit must be improved."